The Shooters Shop is not just your local neighborhood gun shop. We want everyone who walks through our doors to feel comfortable; whether you’re an experienced shooter or you’ve never held a gun before. Let us help you find the gun that’s right for you. 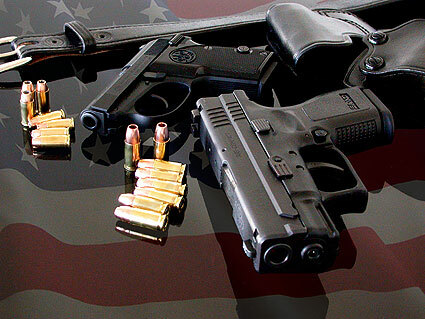 We offer a huge variety of firearms, ammo, accessories, indoor shooting range, and an expert staff who is here to offer you the best gun buying experience in the Midwest. The Shooters Shop staff has over 100 years of combined firearm experience. You will feel comfortable knowing that you have come to the right place for the right gun.